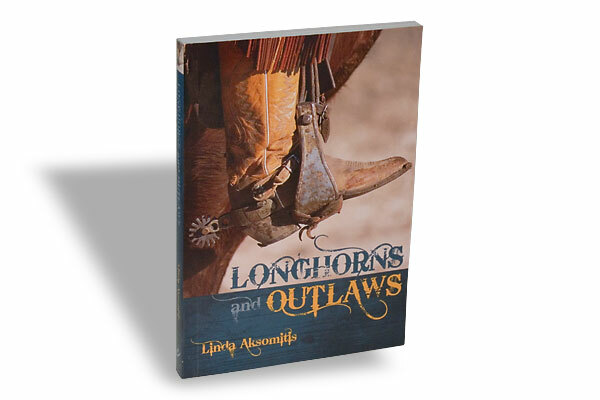 Longhorns and Outlaws (Children’s Books) Linda Aksomitis, Couteau Book for Kids, $8.95, Softcover. Linda Aksomitis, Couteau Book for Kids, $8.95, Softcover. 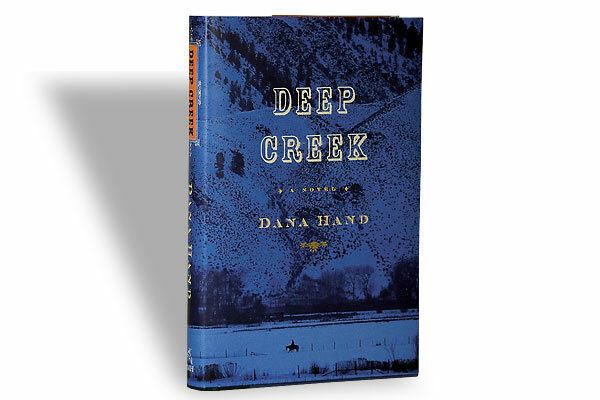 Ages 9-14: Lucas and Gil Vogel lose everything when the Galveston Hurricane of 1900 sweeps away their parents, their Texas homestead and life as they knew it. The boys are convincing contrasts in how to tackle adversity. Sixteen-year-old Gil is ready to move farther west because he wants to be a rancher. 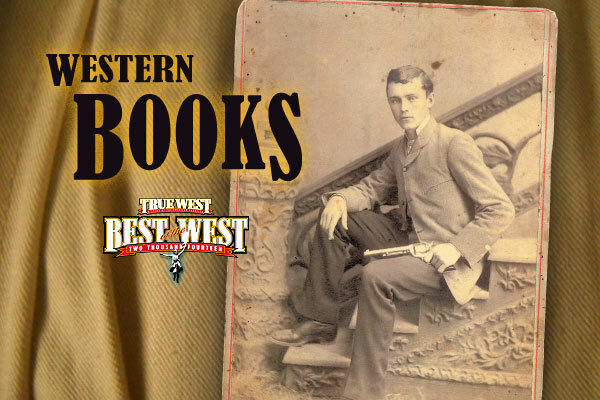 Lucas, only 12, loves the world of books and school; his Western dream is to become a Pinkerton agent not a cattleman. But necessity and the search for their cousin send them on a cattle drive across Montana. 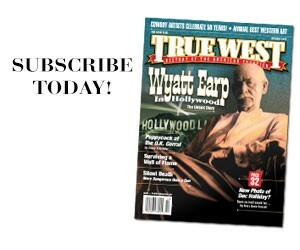 They endure all the classic elements of range life, including a run-in with the infamous Sundance Kid. Lucas puts his book knowledge of the Pinkertons into practice to rescue his horse from the outlaws, and he earns his brother’s respect. 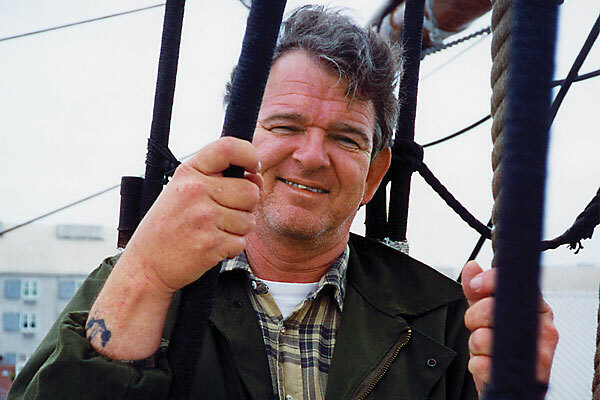 Military Chronicler Charles M. Robinson III on Mackenzie, Crook and Bourke.